If you are looking for an extension that allows customers easily to find the inquiries, ask and answer the question about their confusing, it’s high time to choose FAQ extension. 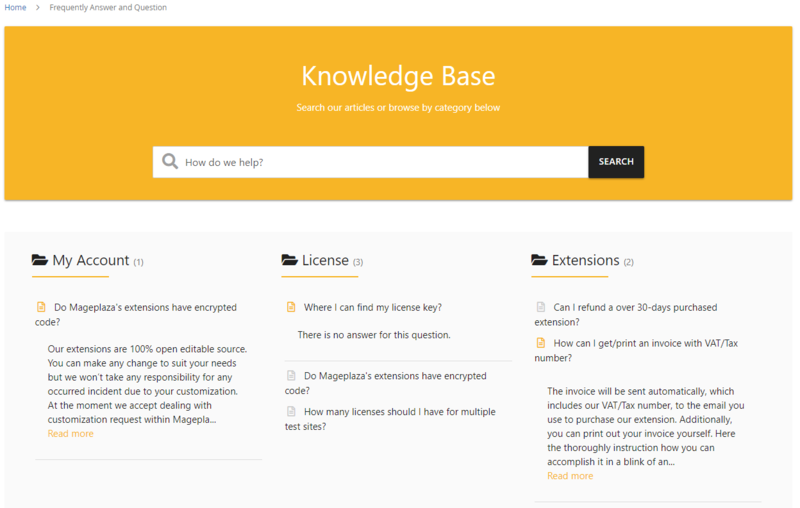 Developed by Mageplaza for Magento 2 stores, FAQ extension offers an SEO-friendly FAQ page, which helps visitors look for the answer with ease instead of sending the email to the freshdesk page. Therefore, you can save much time for customers; this also makes them satisfied with your service, and of course, they will come back to your online store in the next purchase. 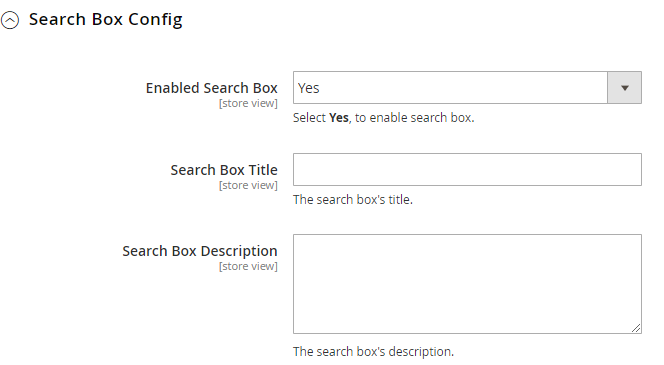 Depending on the installation of admins, FAQ Homepage will display Search box or not. Customers can search any question on FAQ Homepage quickly when using Seach box. The same as FAQ Homepage, Category page is also displayed on the Search box and performs the function as on FAQ Homepage. 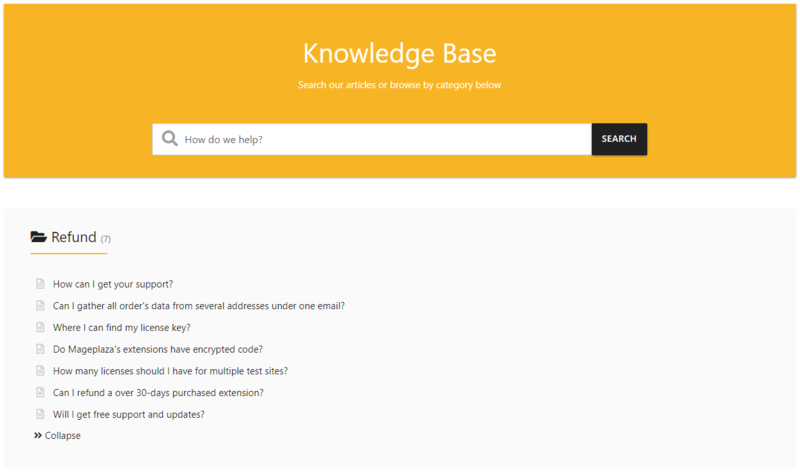 When you find by the search box, all satisfied questions (in all categories) will be displayed. To return the current category, you only need to delete the condition that you have just searched. Display all answer’s contents for each question, Pageview, first public dates, positive feedbacks. Question Detail Page can display the Voting for helpfulness field so that customers can respond if this answer is helpful to them or not. 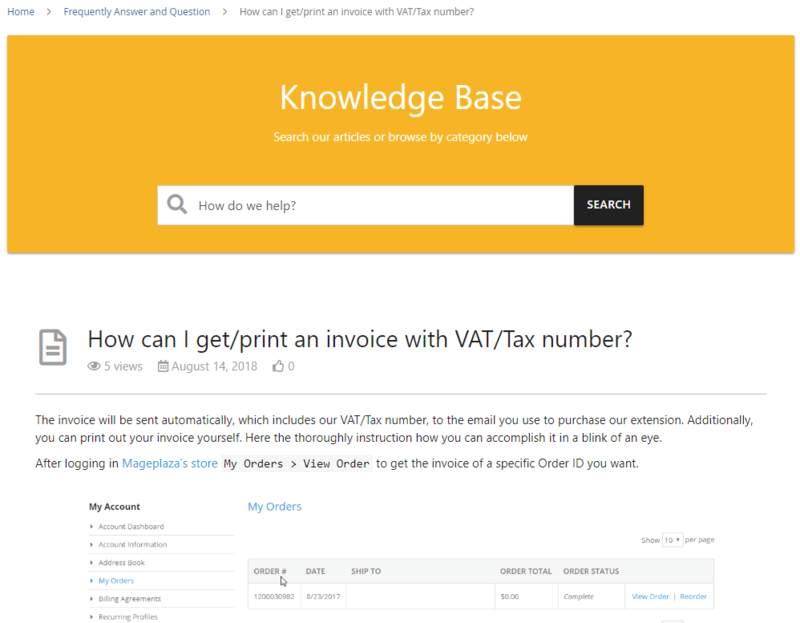 If getting the allowance of admins, customers can also submit the question at the bottom of each Question Detail page. The notification will be sent to the customer email box when their question is added the answer and public if they tick in the checkbox Receive email notification. For the countries don’t use the English alphabet (such as Russian, Japanese, Korean, Chinese, Arabic, etc. ), questions will not be submitted. Display all questions regarding the product. Customers can submit a question here. 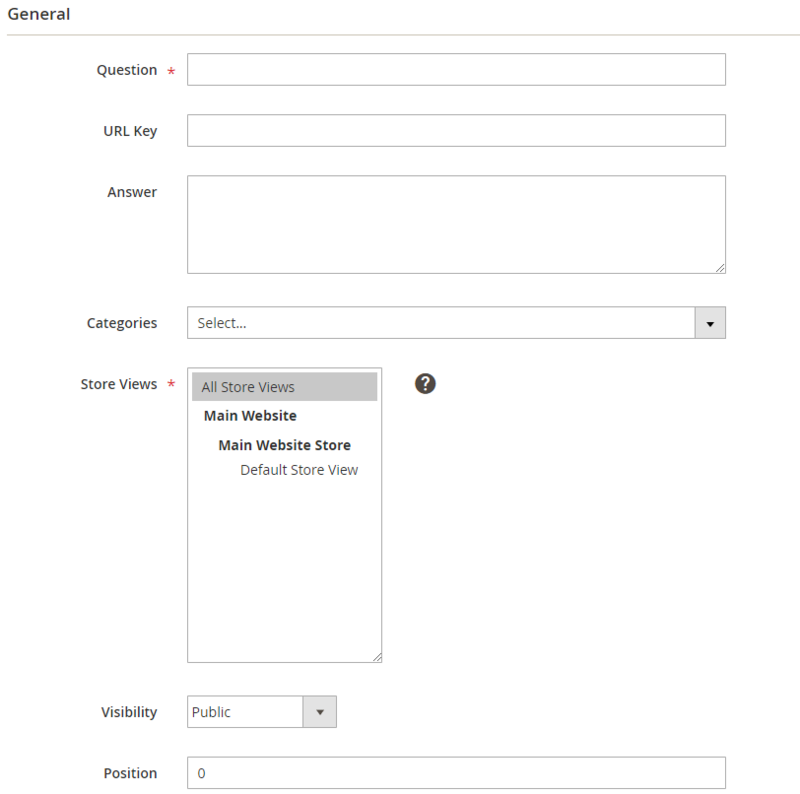 The question submitted by creating the form in the Product Tab will be auto-displayed in the Product Detail when it’s public. This is a place to save all required questions. It includes that admins have created and customers have created. 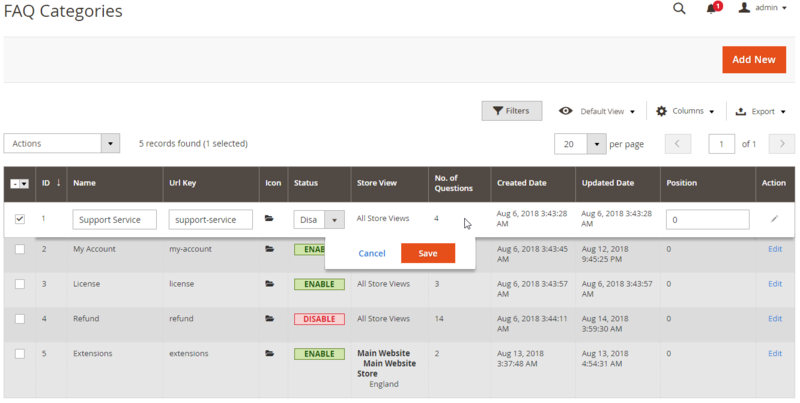 From the Grid, admins can know all basic information of question as ID, the content and URL of the question, who created the question, the status of the question (answered or not), Visibility (public, hidden, need approved), displayed store view, Helpful rate, Create date, Update date, Position, and Action. Delete: Admins need to tick and choose the question that they want to delete, then select Delete in the Action box (in the upper left of the grid) to delete. A confirmation dialog will appear, then choose OK to continue deleting. Change Visibility: Admins need to tick and choose the question that you want to change the Visibility, then choose Change Visibility > Public/Hidden/Need Approved in the Action box (in the upper left of the Grid) to change the Visibility. Instantly, selected questions will be changed about selected Visibility. 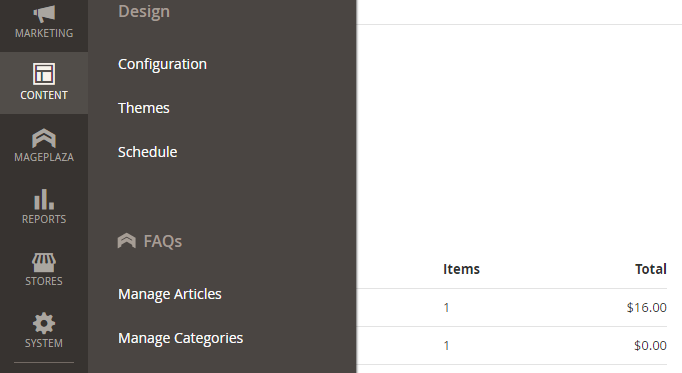 Also, admins can filter, change Store View, hide/represent the columns or export Grid. This is a place to count the view (the detail page view), the total number of actions (counted by times), positive and negative (as a percentage). View is counted by numbers of detail question page. Action = ratings of Positive + Negative. Positive (%) = ratings of Positive/Action. Negative (%) = ratings of Negative/Action. 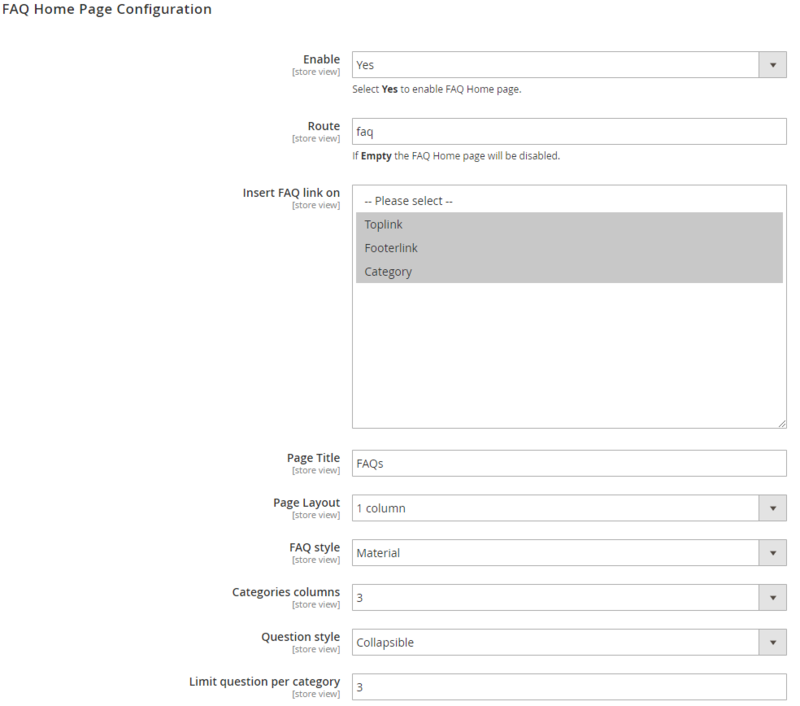 The content entered in this section is the URL of the detail question page. To access the detail question page, customers need to click on the Read more link under each answer or click on the question when searching. If you leave this field blank, the system will auto-create URL key for the detail question page. Note: With the countries that don’t use the English alphabet, URL key won’t be created. The content entered in this section is the answer to the question as we mentioned above. If you leave this field blank, after Saving, the status will be displayed in the Grid, called PENDING. In contrast, if the answer field contains the content, the status in the Grid, called ANSWERED. 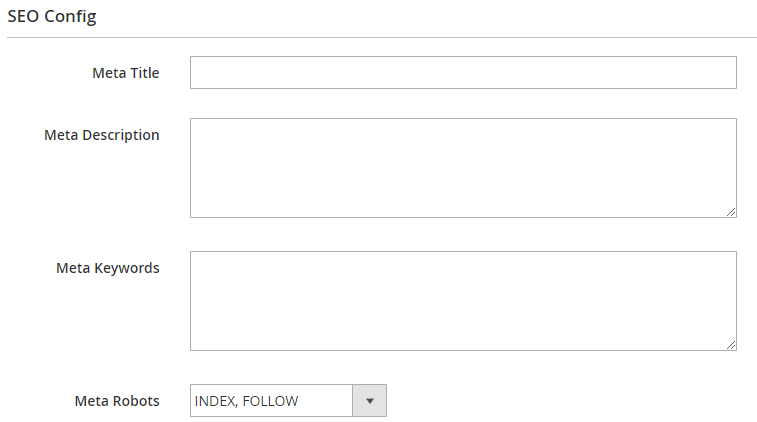 A question will belong to a certain field and admins can classify it by adding Category to Question. To display the Category, admins need to create it in the Manage Categories section. Store Views: A website can have many store views. Questions are only displayed with selected store views. Visibility: A question can have 3 visibilities. Real visibilities allow admins to distinguish what questions are public, which questions can be ignored and which questions need to be approved. Public: Admins choose Public, this means that the questions will be displayed outside the frontend. Hidden: When you choose this option, this means that the questions are removed by admins and will be hidden from the frontend. Need Approved: When a question is submitted, or the question that admins don’t want to display, they will use this option. Position: This field stipulates the order to display the question on FAQs Homepage, FAQs Category, and FAQs Product Tab. When a question is submitted, the name of the submitter is also submitted to the backend. In case, the name isn’t required, the information sent to the backend is Quest. When a question is submitted, the email of submitters is also submitted to the backend. 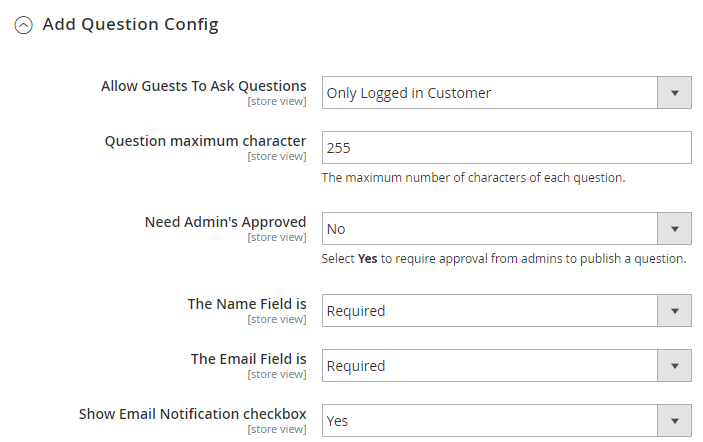 When this section is selected, customers will get the email notification about the answer that they have submitted before. This is a place to save all categories that admins have created. From the Grid, admins can know all basic information of question as ID, the name and URL of the question, icon of the Category, the status of Category, Store View, the number of questions, Create Date, Update Date, Position, and Action. Change Status: Admins need to choose the category that they want to change the status, then choose Change Status > Enable/Disable in the Action box (in the upper left of the Grid) to change the Status. Instantly, selected categories will be changed about the selected status. 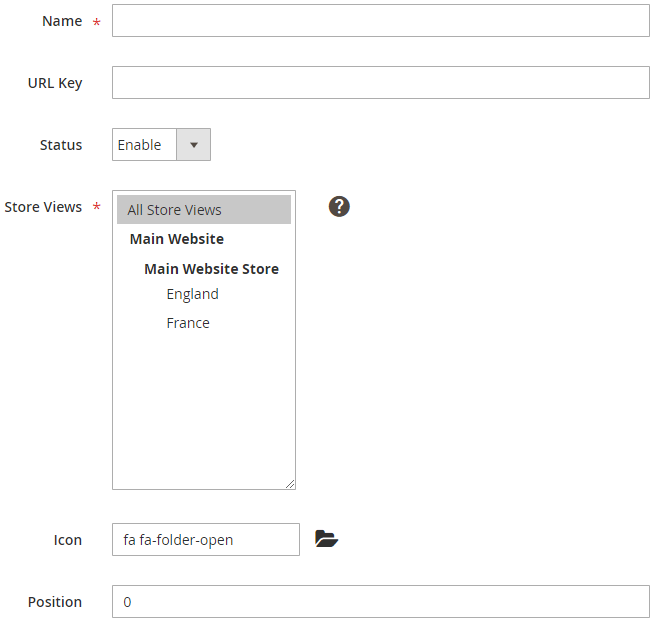 Also, admins can also filter, change the store view, hide/represent the columns or export the grid. 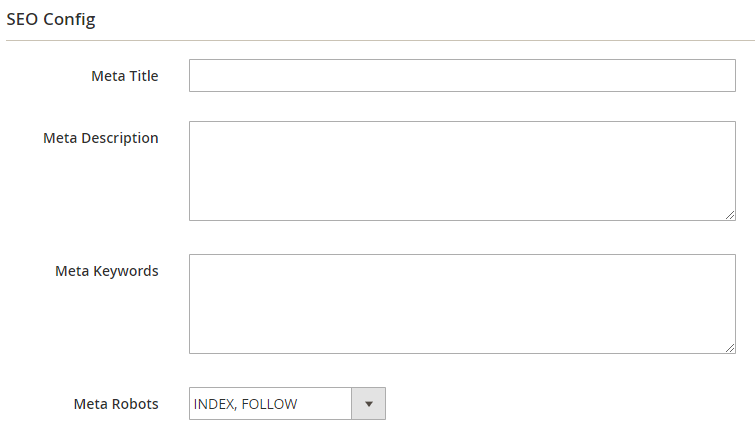 Status: You need to enable this field so that the category will be displayed on the frontend when it has the dependent questions. Store View: A website has many store views. The category will only be displayed with selected store views. Go to the page: https://fontawesome.com/ to choose the icon of the category you want. When you copy class of the icon into the field, immediately, an illustrated icon will be shown. Restrict Rating For: Stipulating the customer group can rate the answer quality. If you choose No, the visibility of the question is Hidden. In case you choose No and Optional, the default name will be sent to the backend is Quest. Enable Search Box: Choose Yes so that Search Box will be displayed on the FAQ homepage, FAQ Category, and FAQ Question Detail. Collapsible: On the FAQ Homepage, the answers will be collapsed with their questions. 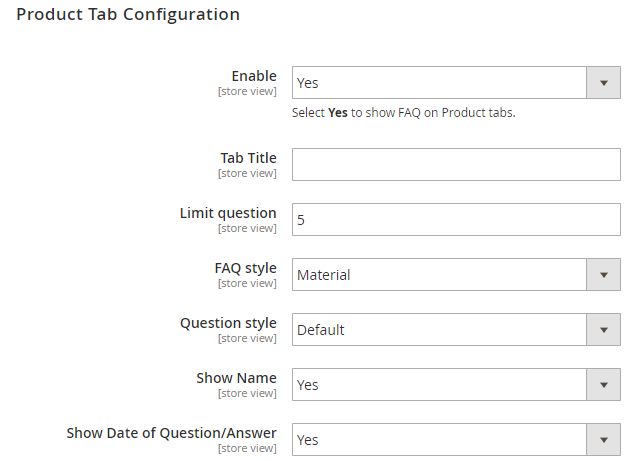 The answer only will be displayed if customers click on the question, and it will be hidden if the question is clicked again. Default: The answer will be displayed under the question and customers cannot collapse the question anymore. FAQ Style: Now we only offer one style, Material. Collapsible: On the homepage, the answers will be collapsed with their questions. The answer will only be displayed if customers click on the question, and it will be hidden if the question is clicked again. Default: The answer will be shown under each question and customers cannot collapse the question. 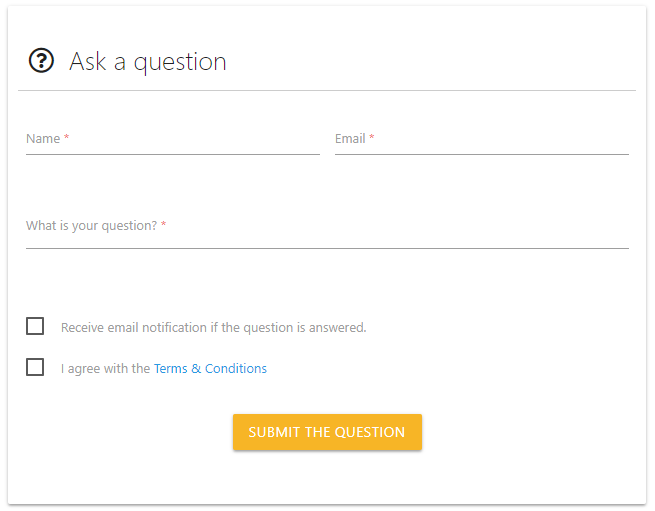 Yes (checkbox): Terms & Conditions will be displayed in the Submit Question Form under checkbox form. Customers need to tick on the checkbox, after that the question can be submitted. Content: The content will be displayed on the popup. We recommend you should use the HTML language. Send an email to admins when a question is created: Choose Yes to email the notification for admin when a question is submitted by customers. 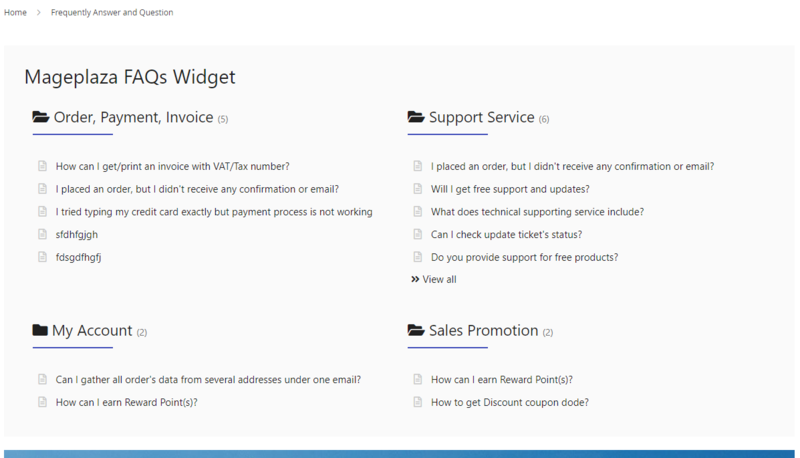 With the widget, you can allow FAQ to display on any page you want. Step 5: Switch to Widget Options tab, then set the widget name that you want to display on the frontend.